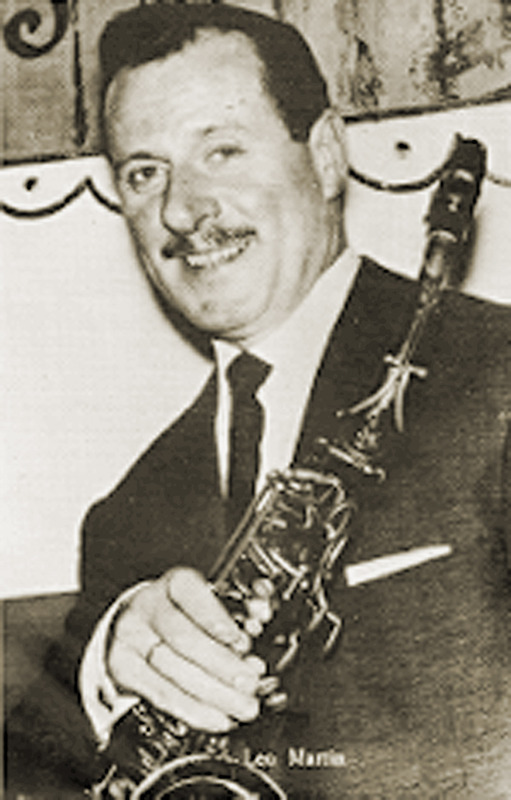 Leo Martin (1924 – 1993) was a Flemish comedian and musician, most famous for being one part of the comic duo Gaston & Leo. 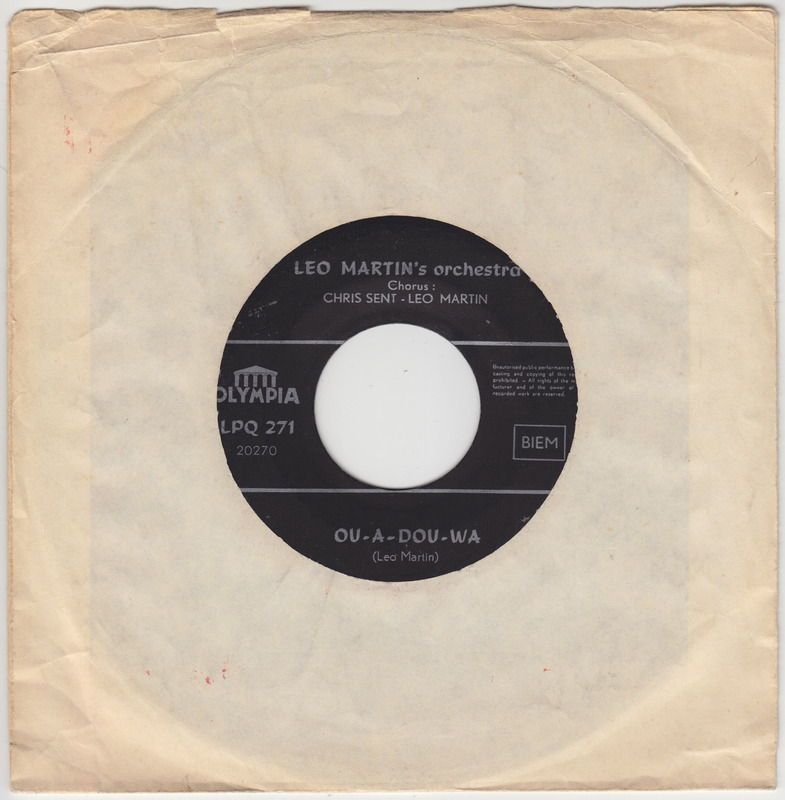 In the late 50s Leo also recorded some rock´n´roll songs. 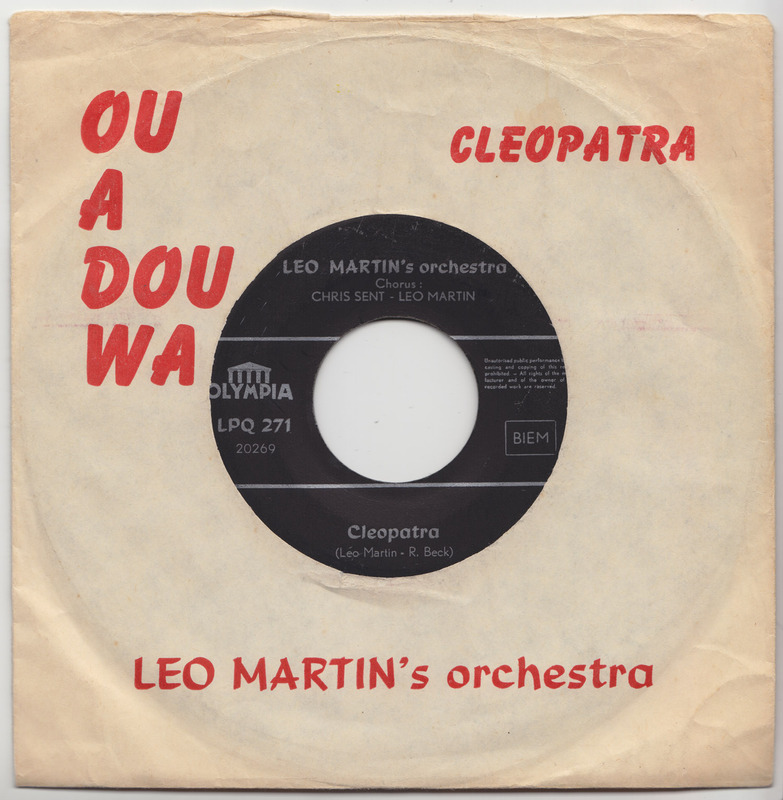 Strangely this one about Cleopatra, sung together with actress Chris Sent (1922-1989), is neither in Flemish or French but German. Now on the flip they don´t even sing in a real language. Or is it?